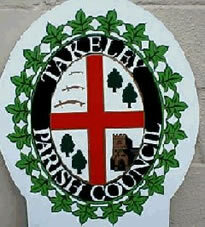 Takeley is u nder threat of development as part of proposals to further expand Stansted Airport. Stop Stansted Expansion is an organisation campaigning to oppose the Government's SERAS proposals for extra runways at Stansted. In particular be sure to look at the excellent photographs of our listed buildings under threat. 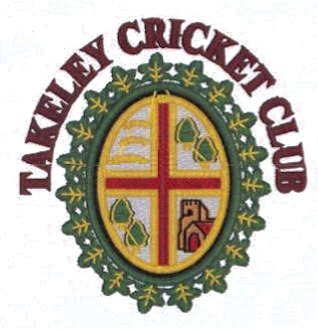 TLHS assisted in the preparation of the Heritage section of the Takeley Parish Council response to the Government's Airport Consultation document ( The Future Development of Transport in the United Kingdom). 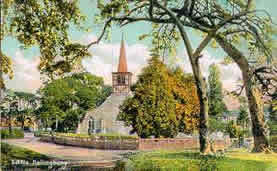 Litle Canfield is a neighbouring parish. 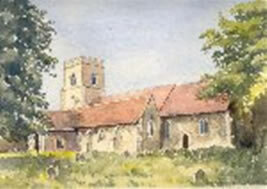 Takeley Holy Trinity Church As well as access to the Grapevine, the monthly church newsletter , this site gives access to Takeley Baptism, Marriage and Funeral records in Microsoft Excel format. 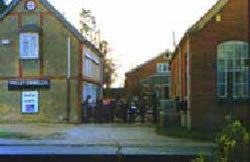 Little Hallingbury Village History Society Little Hallingbury is a neighbouring village to Takeley which has an excellent website covering all aspects of its local history. Elsenham Village History Society Elsenham shares a border with Takeley. 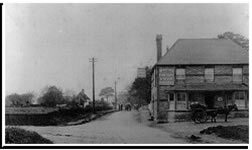 This website is dedicated to Elsenham village history. 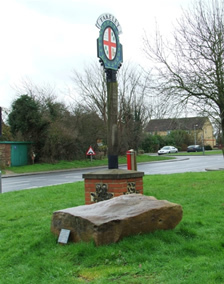 Henham Local History Henham is another neighbouring village to Takeley which has an excellent website covering all aspects of local history in Henham, Little Henham and Pledgdon. Another community which borders Takeley is Broxted. The www.broxted.org website contains many historical items of interest. 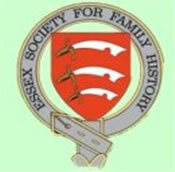 Walking in Essex is a wonderful website aimed at promoting walking in our beautiful county. It has loads of information for walkers, maps photographs of items of interest etc. In particularthe Tilty walk takes you through Bambers Green. 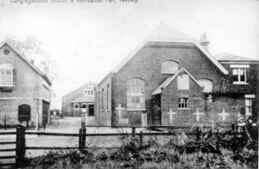 Uttlesford Local History Recorders is a site set up specifically for recorders of local history in the Uttlesford area. Takeley Pubs This site lists Takeley Pubs and the publicans. 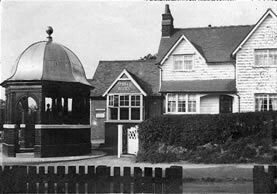 Of these the Green Man, The Four Ashes (below), The Three Horseshoes and the Lion and Lamb are still pubs. Geograph.org.uk has some excellent recent pictures of Takeley buildings and scenery including the one below by Thomas Nugent. Our thanks to all who have contributed to this site. The Hundred Parishes Society is an organisation which aims to increase awareness, enjoyment and care of the Hundred Parishes, a large, attractive, gently-undulating area of around 450 square miles of northwest Essex, northeast Hertfordshire and southern Cambridgeshire.